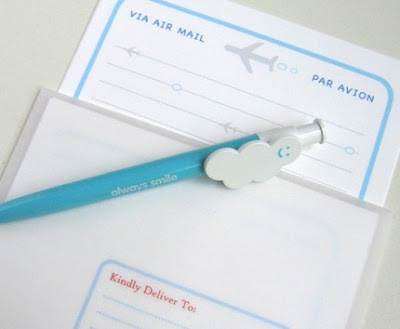 I love stationary, and i especially love retro, airmail styles. 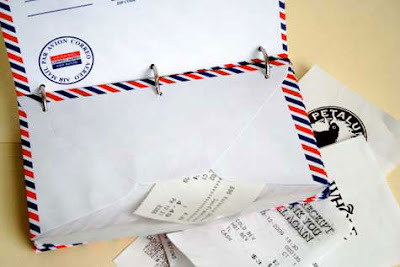 It will always add a touch of glamour to any letter arriving in the post. 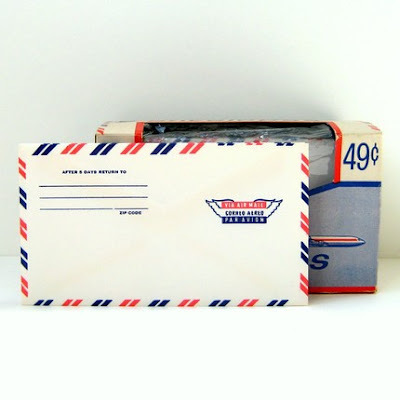 After having a browse around DesignSponge the other day, i noticed this amazing little DIY airmail themed envelope book to keep money-managing tasks at bay. do you like my Etsy finds!? Love it! 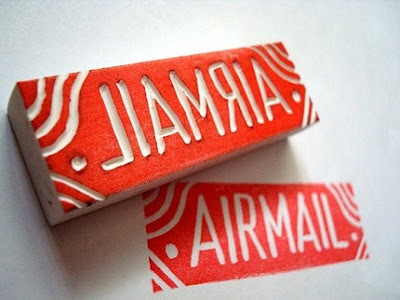 I am a huge fan of airmail themed paper goods. 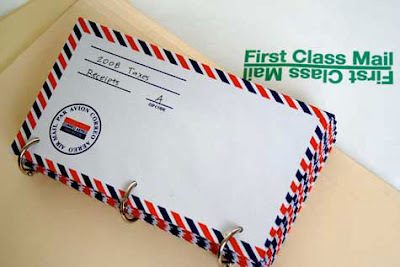 And I love the DIY airmail book, how cute! 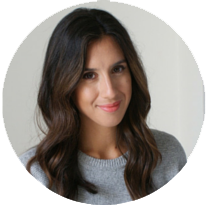 nice blog you have here! gonna head to your shop now! 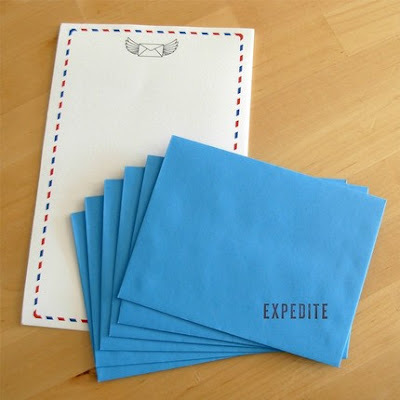 The envelope book is a brilliant idea! I hope to be joining Etsy soon!